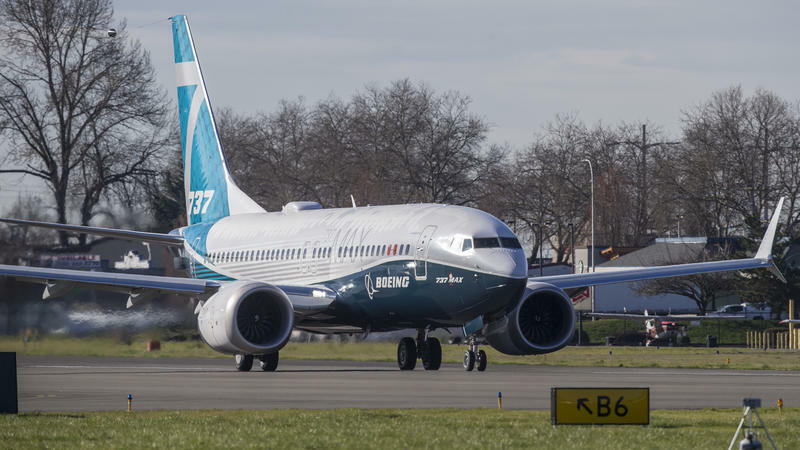 Elizabethtown and Somerset Community Colleges are holding recruiting events Thursday and Friday for Boeing manufacturing positions in Washington state. The company is offering up to $20,000 for relocating. 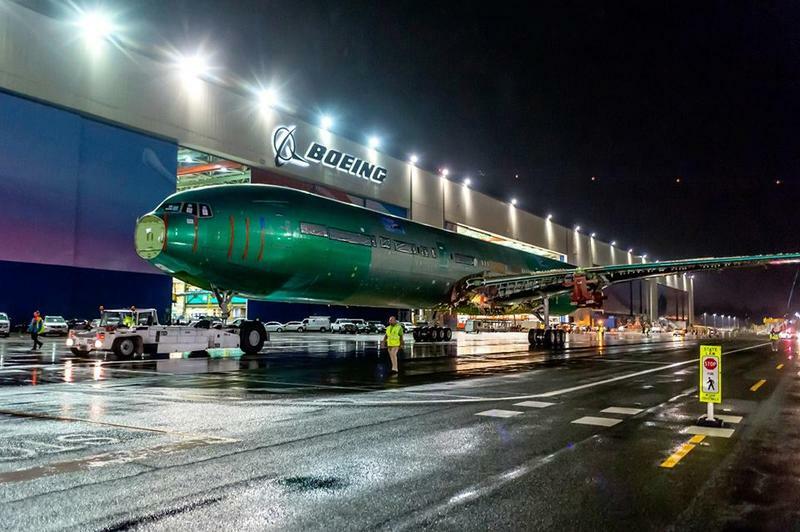 The country's leading airplane manufacturer, The Boeing Company, is caught in the middle as the world's two largest economies, the U.S. and China, inch closer to an all-out trade war. In retaliation for President Trump's proposed $50 billion in tariffs on Chinese-made products, China has announced it would impose steep tariffs on $50 billion worth of U.S. products, including some aircraft.